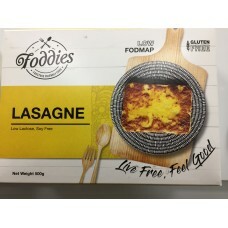 Fructose Friendly and Gluten Free foods for your freezer. Fructose Friendly, Gluten Free, Nut Free and Dairy Free Mini that is light and fluffy and tastes ama.. 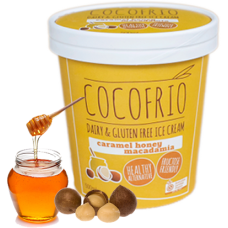 This is a brand new product that arrived in store on 22nd November - we were lucky to source and try..
Caramel Honey Macadamia Ingredients: Organic Coconut Milk (65%), Organic Rice Syrup, Macadamia..
Choc Coconut Delicious Chocolate Coconut Fructose Friendly Ice Cream that tastes great and is ava.. 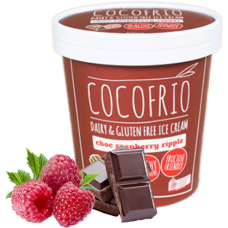 Ingredients Organic Coconut Milk (62%), Organic Rice Syrup, Organic Raw Cacao, Organic Raspberrie..
Naked Coconut Delicious Fructose Friendly Ice Cream that tastes great and is available at Mt Eliz.. Delicious Chocolate Coconut Fructose Friendly Ice Cream that tastes great and is available at Mt Eli.. 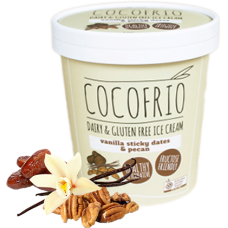 Vanilla Sticky Date Pecan Ingredients Organic Coconut Milk (68%), Organic Rice Syrup, Pecans (.. 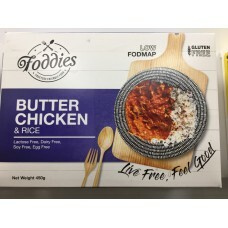 I am: Low FODMAP, Gluten Free, Lactose Free, Dairy Free, Soy Free, Egg Free. Ingredients: rice, d.. 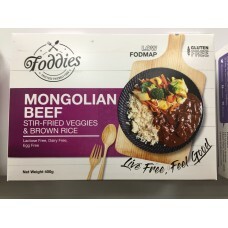 I am: Low FODMAP, Gluten Free, Low Lactose, Soy Free, Egg Free Ingredients: Meat sauce: beef, p.. 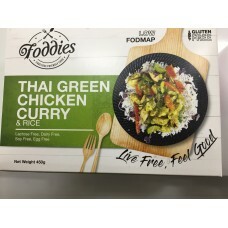 I am: Low FODMAP, Gluten Free, Lactose Free, Dairy Free, Egg Free Ingredients: stir-fried vegetab.. I am: Low FODMAP, Gluten Free, Lactose Free, Dairy Free, Soy Free, Egg Free Ingredients: rice, ch..
Yummy Dumplings - and completely vegetarian! Ingredients: Cabbage, tofu, spinach, water chestnut,.. 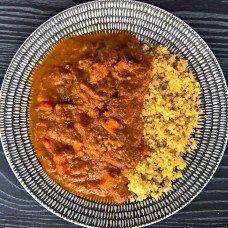 I am: Low FODMAP, Gluten Free, Lactose Free, Dairy Free, Soy Free, Egg Free Ingredients: quinoa, ..